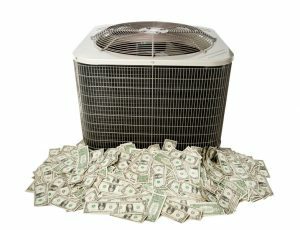 If your cooling costs are rising every month, don’t be so quick to assume that it’s due to excess use. Unless you’re using a smart thermostat or regulating temperatures very closely every day, it would be difficult to truly assess whether you’ve been using more energy than usual. Just How Dirty Can Ducts Really Get? When it comes to your ducted HVAC system—such as those used by central air conditioners, furnaces, or heat pumps—we often like to inform our readers about keeping them maintained. After all, the ducts are one half of the HVAC system. Without them, heated or cooled air generated by the unit would have no way of traveling into the rooms of your home. One big problem is when your ducts become too dirty. That may lead you to ask, “What does too dirty mean,” and, “Just how dirty can the ducts really get?” We’ll try to answer that in today’s post. 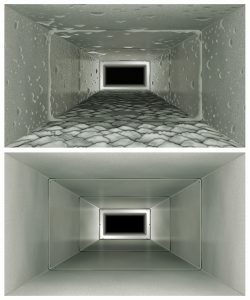 Posted in Indoor Air Quality | Comments Off on Just How Dirty Can Ducts Really Get? © 2012–2019 Air On Demand. All rights reserved.